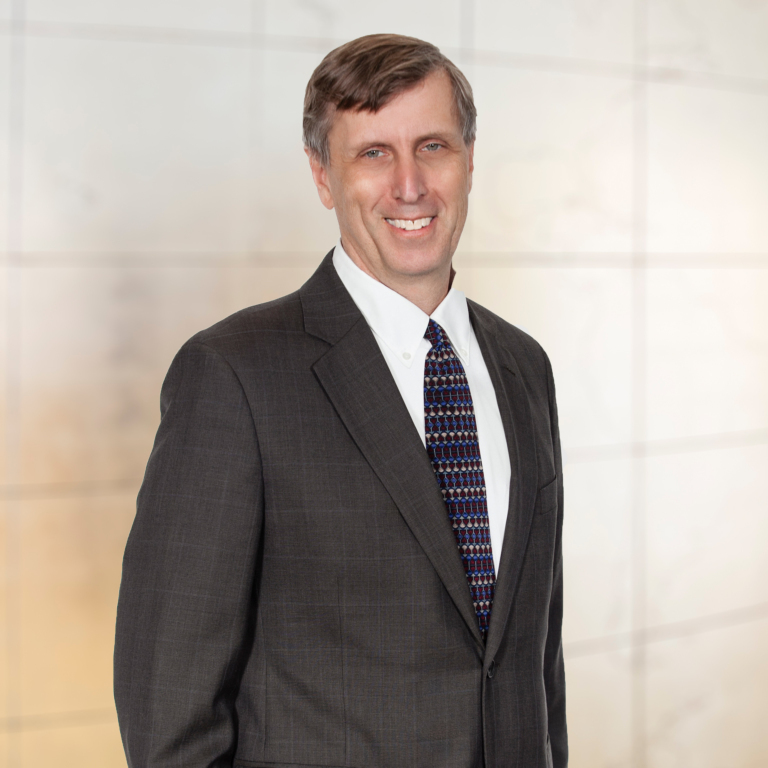 Anthony Anscombe's diverse practice centers on the intersection between civil litigation and the pervasive regulatory schemes that govern the food and beverage, life science, cosmetic, retail and automotive industries. He devotes most of his time to the defense of class actions involving allegations of consumer fraud, deceptive trade practices, breach of warranty, and violations of consumer protection statutes. For his food and beverage, life science, personal care, and retail clients, Anthony provides counsel on advertising compliance, risk management, and a wide range of commercial practices. He also has broad experience in commercial, product liability, and toxic tort litigation. Anthony's approach to client service is informed by nearly 30 years of experience, but is equally driven by his belief that each new assignment requires a fresh assessment and provides an opportunity for a creative solution. Anthony particularly enjoys presenting novel and complex legal, scientific, and procedural arguments. He speaks and writes frequently on issues relating to litigation reform and believes the law will not change unless practitioners try to change it. Government Issues Warnings on Dietary Supplements - What's Next?